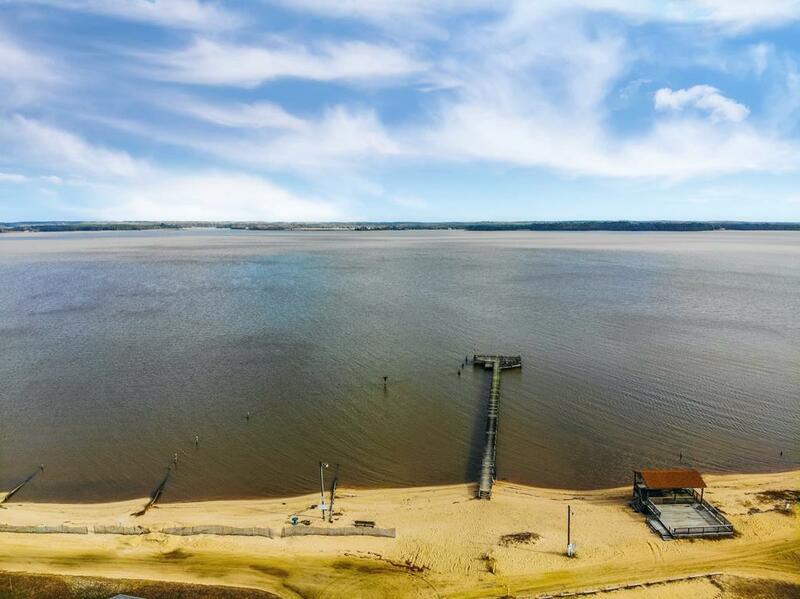 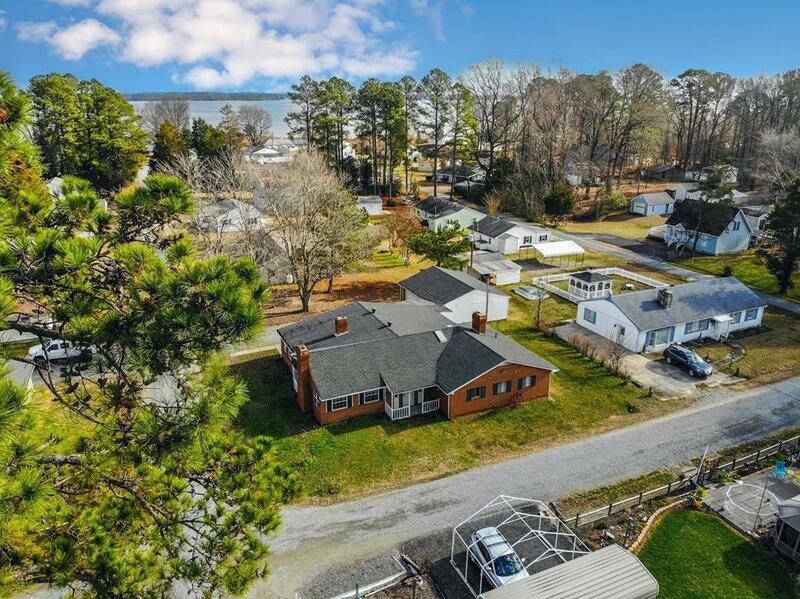 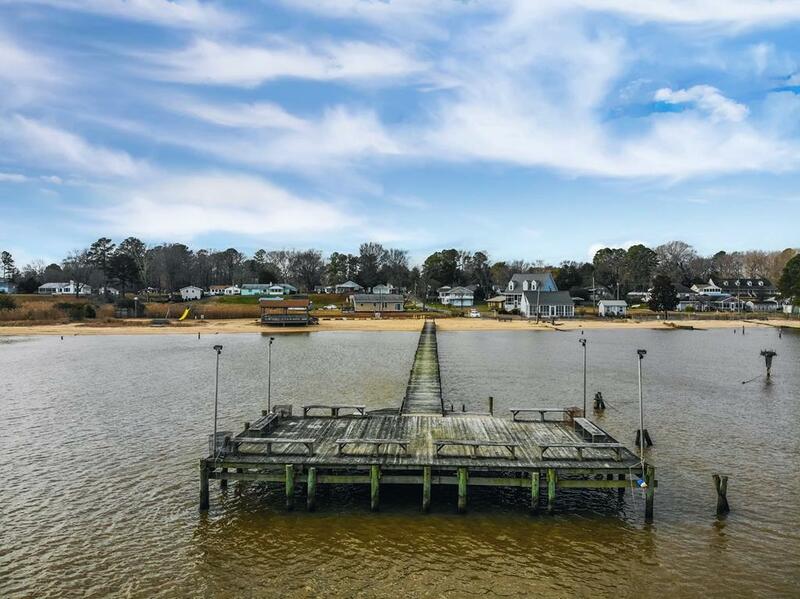 This Water Access Home is what you've been waiting for with RAPPAHANNOCK RIVER AND SANDY BEACH access! 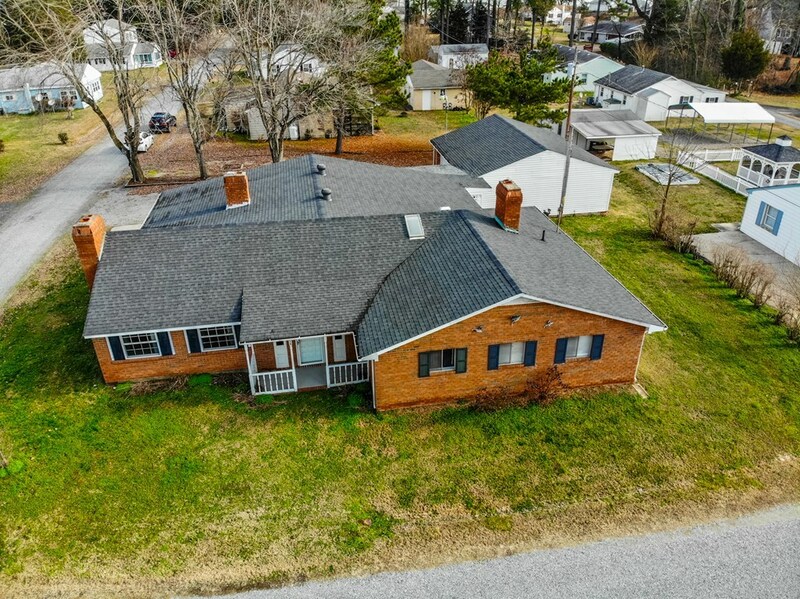 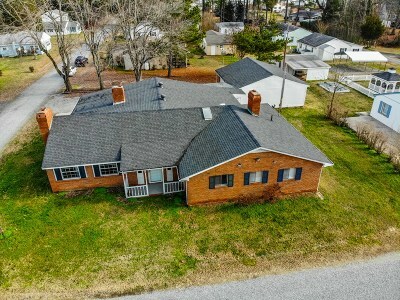 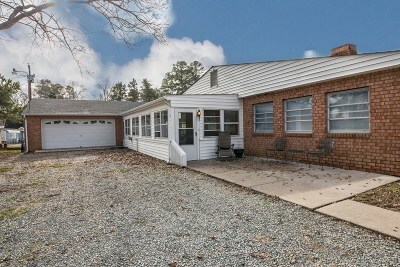 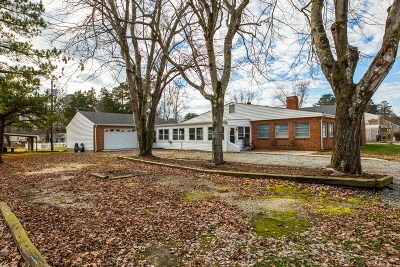 Only 50 minutes from Mechanicsville, VA! 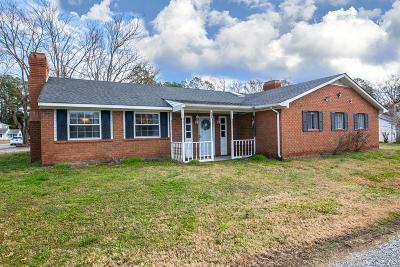 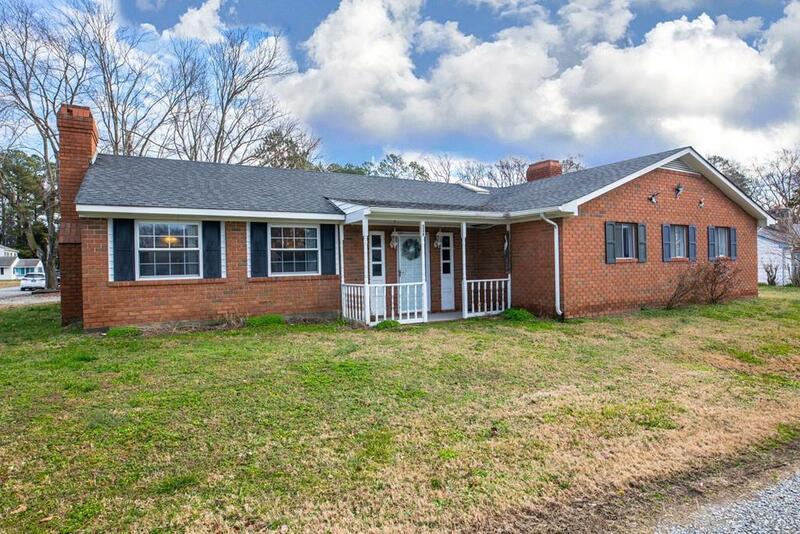 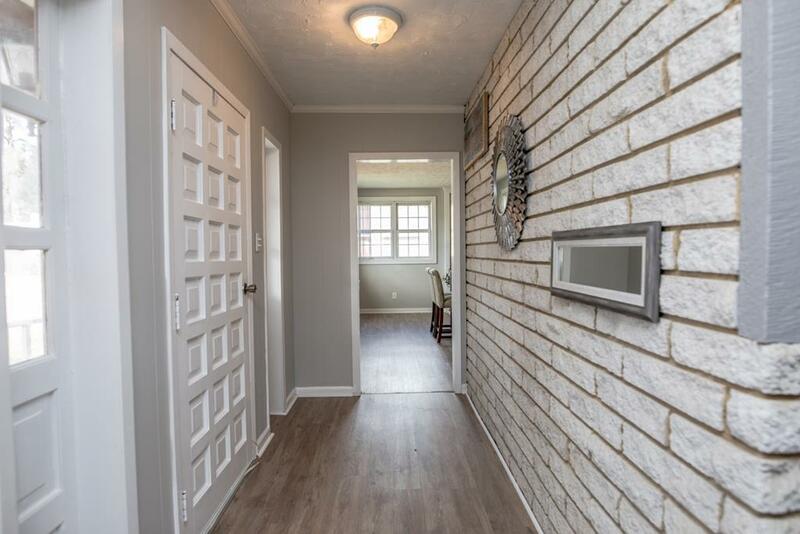 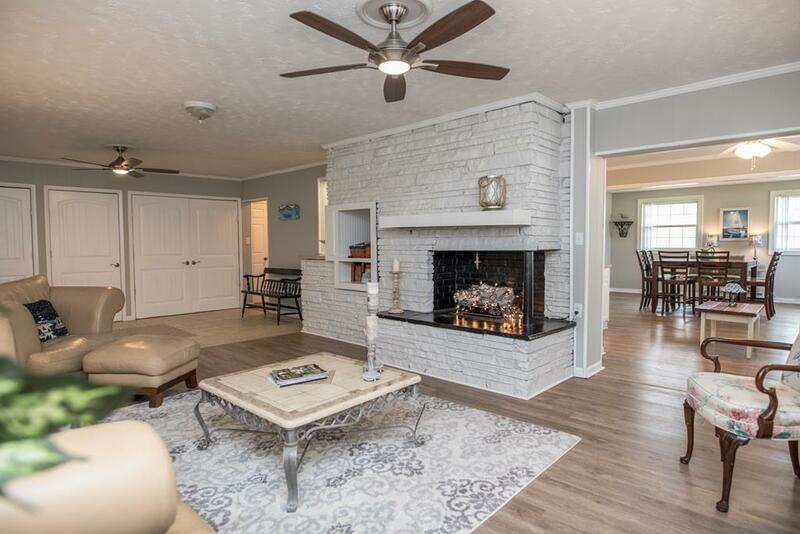 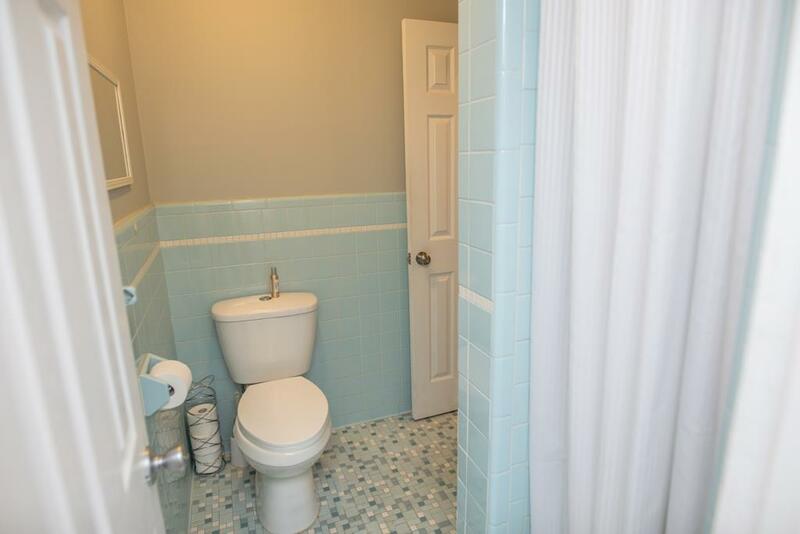 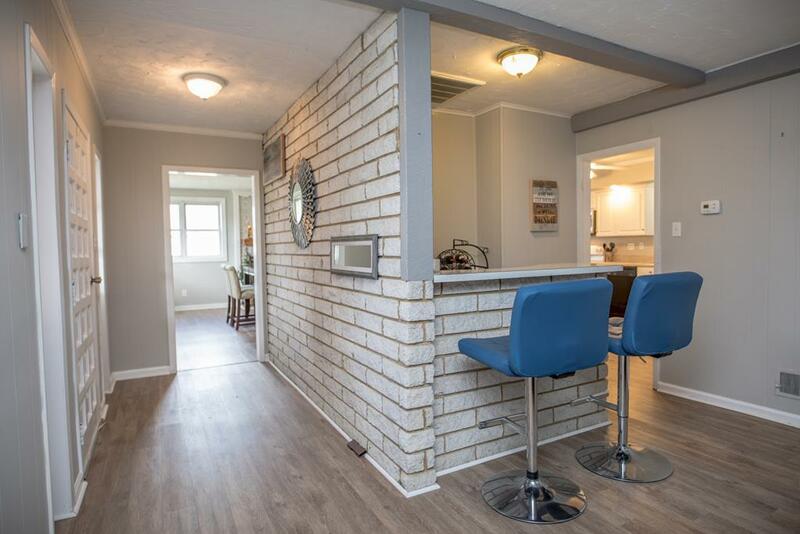 Brick & Vinyl Ranch home offers 4 bedrooms and Two Full Baths and an attached Two Car Garage all on a corner lot! 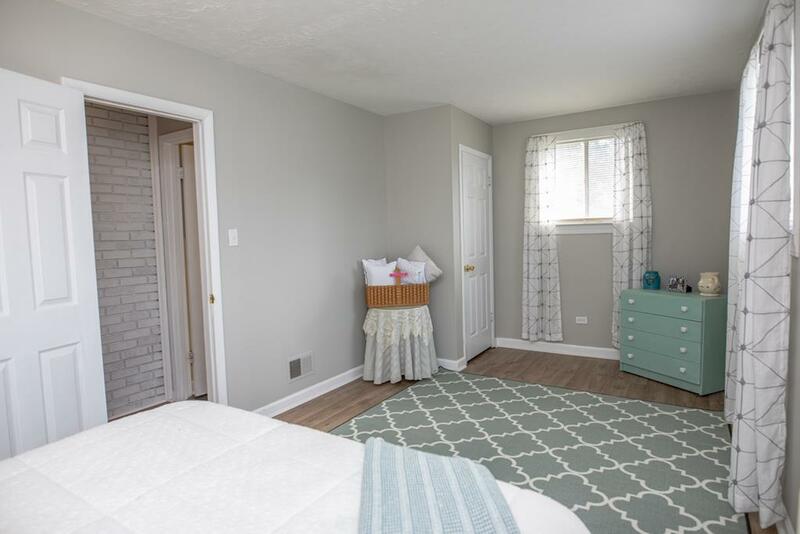 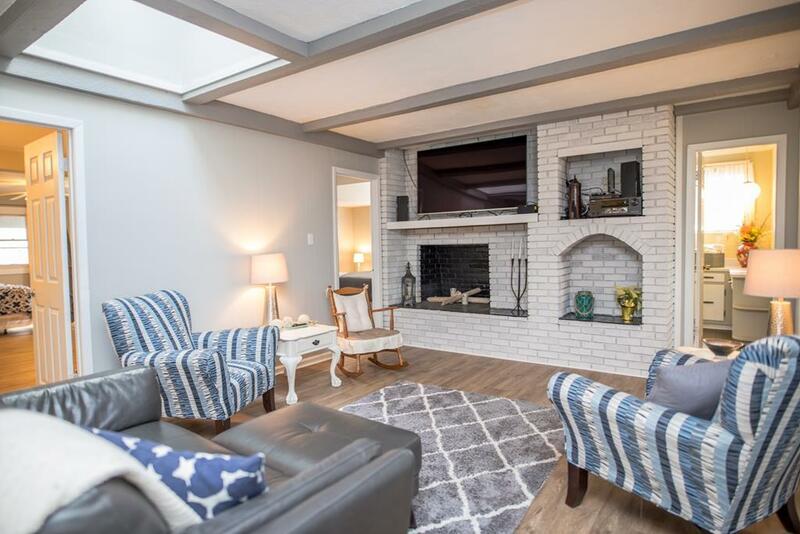 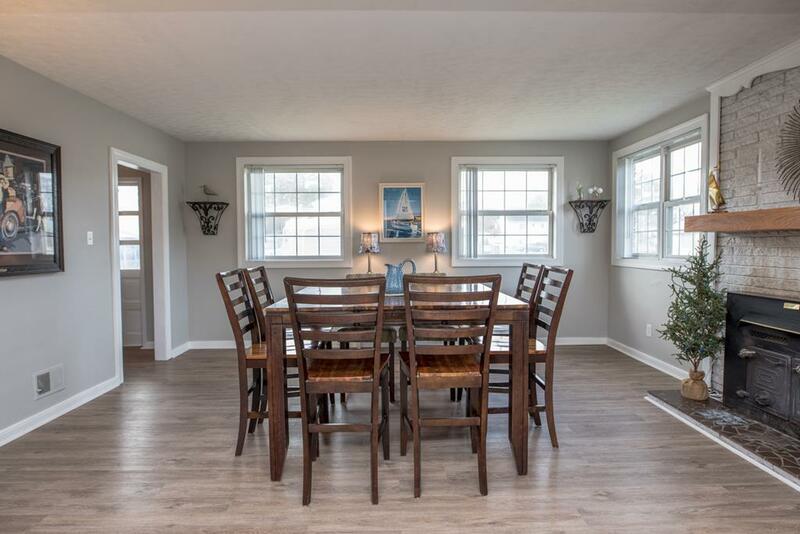 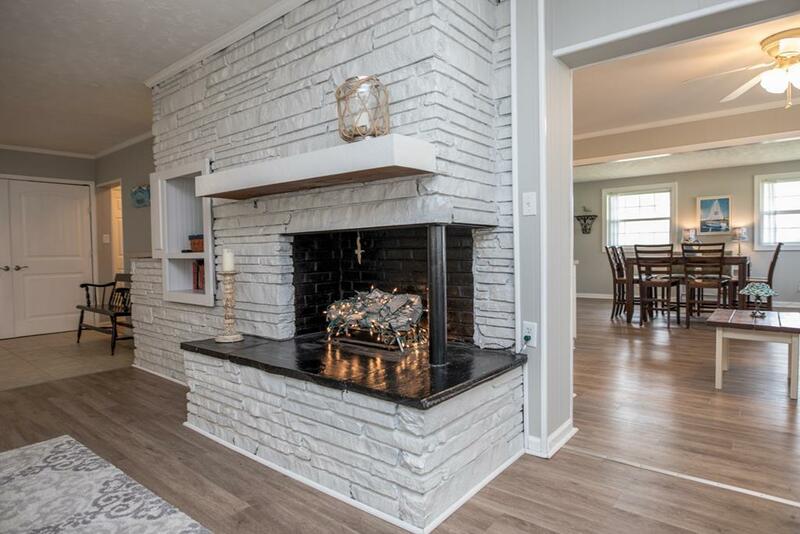 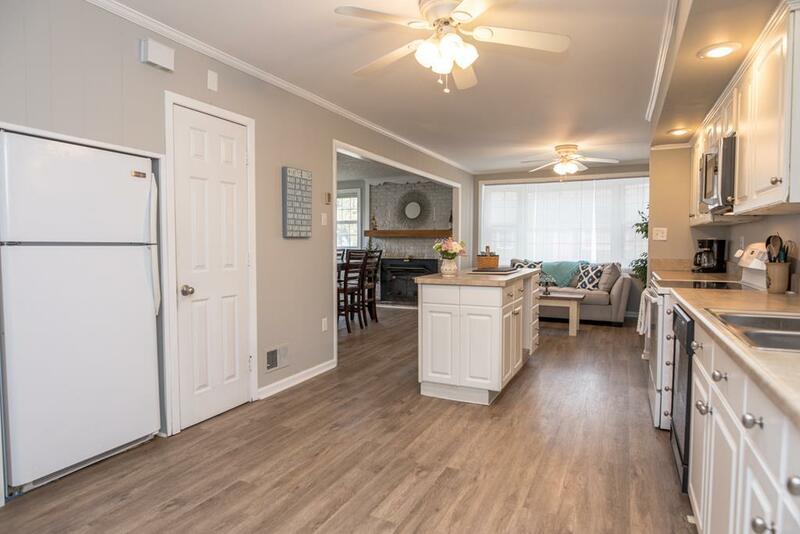 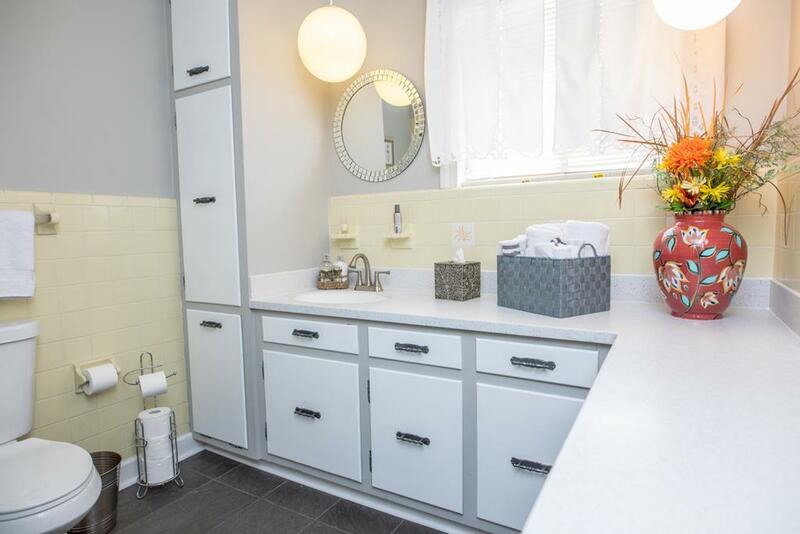 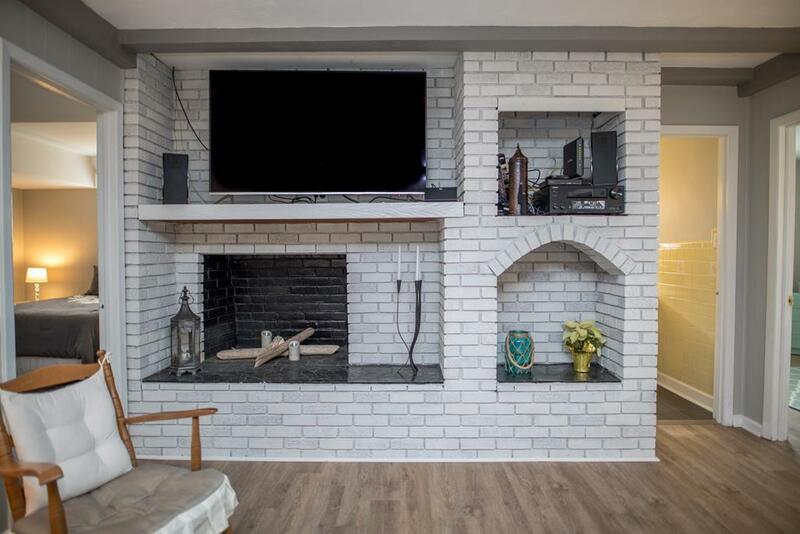 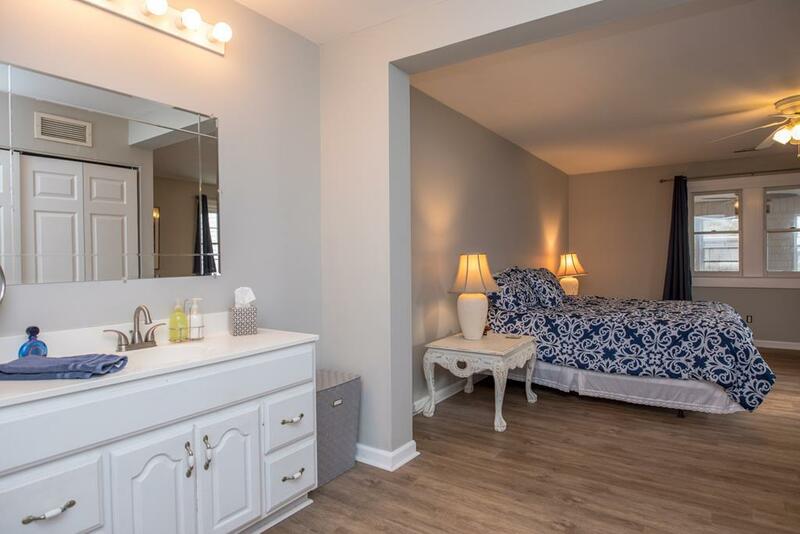 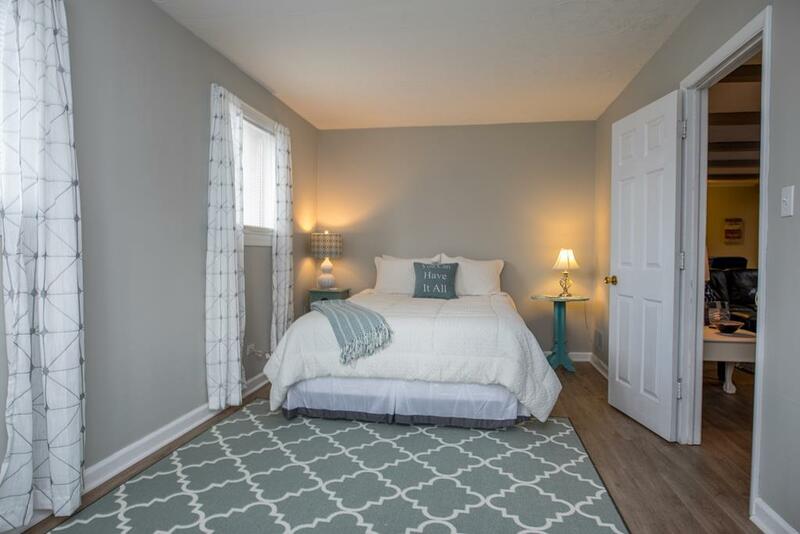 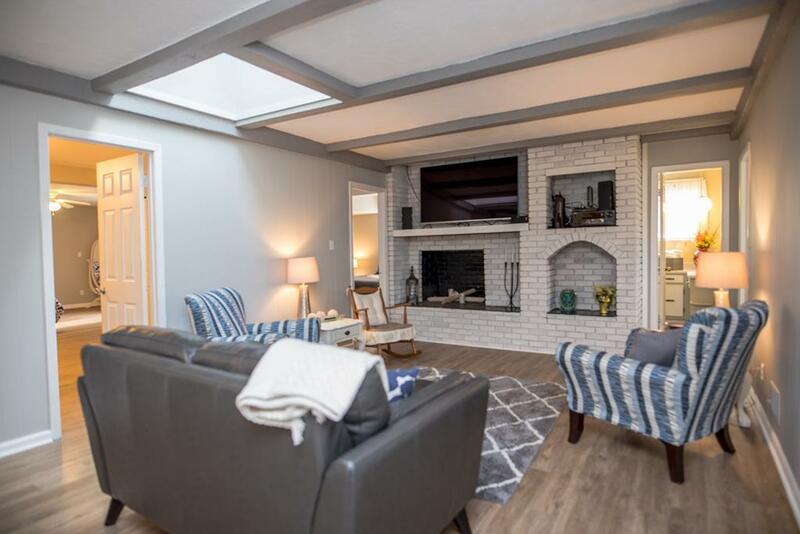 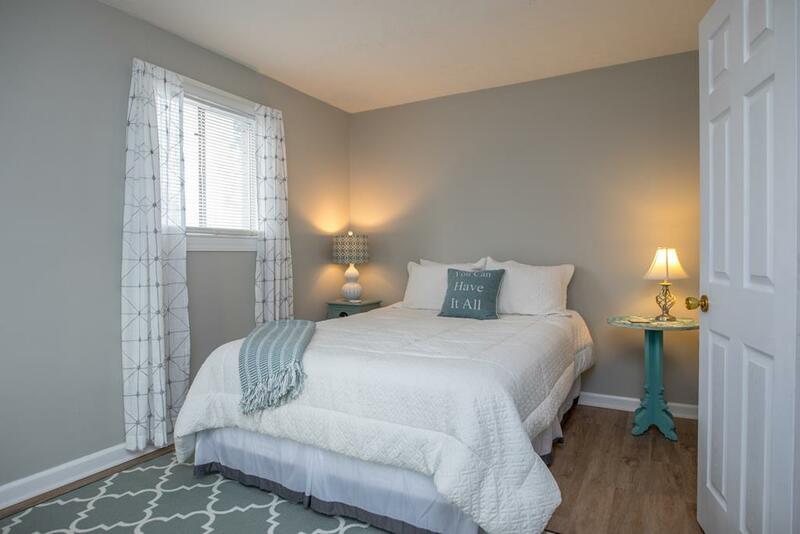 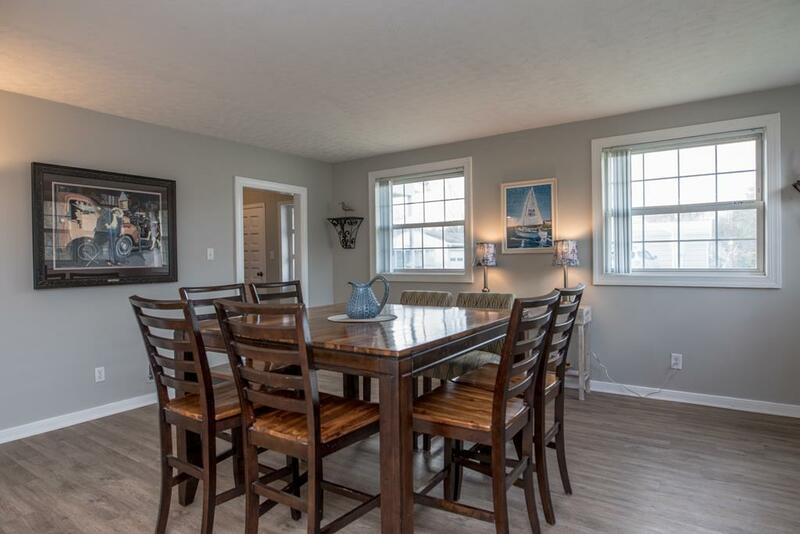 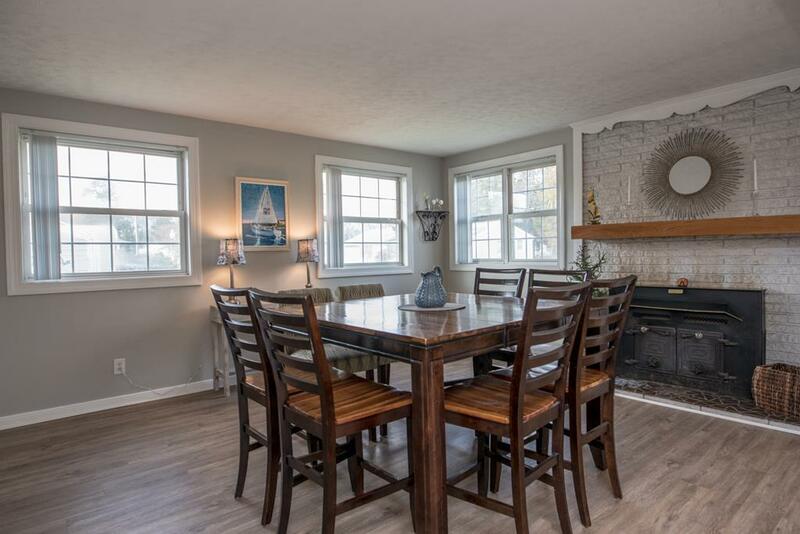 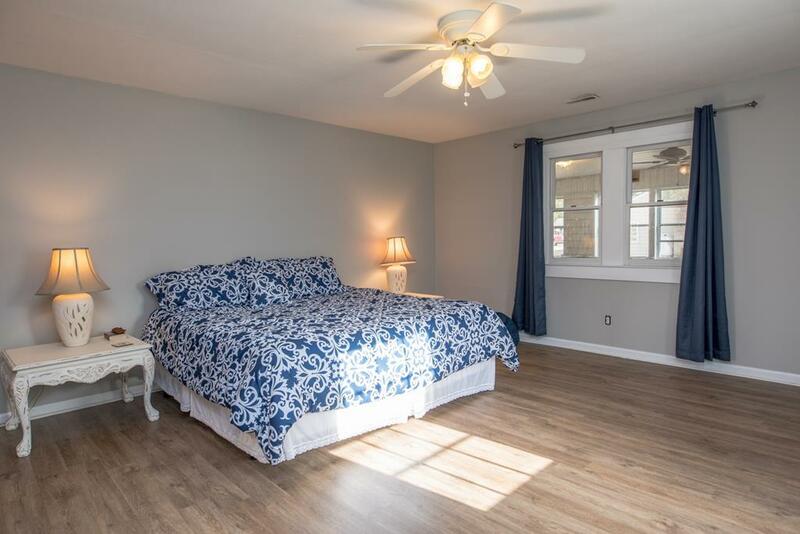 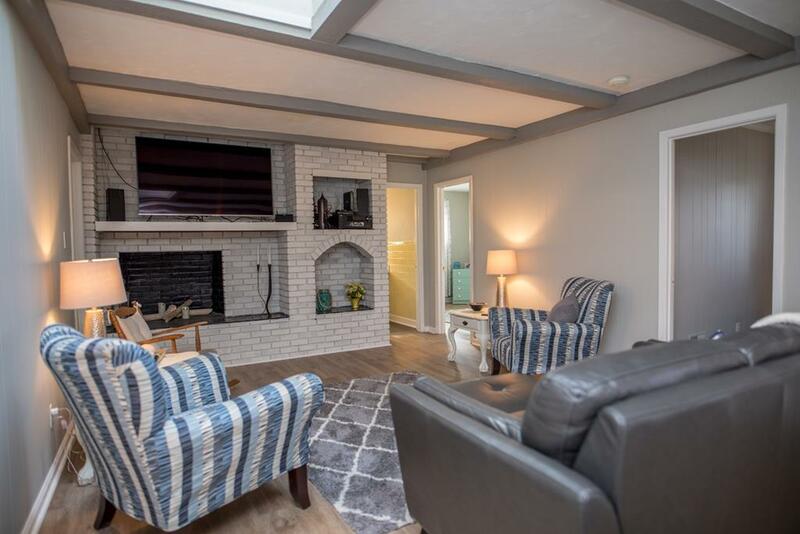 There is a Living Room, Formal Dining Room, Large Eat-in Kitchen with Center Island with large eat-in area, Walk-in Pantry, and all appliances that convey, and Large Family Room all having beautiful wood floors. 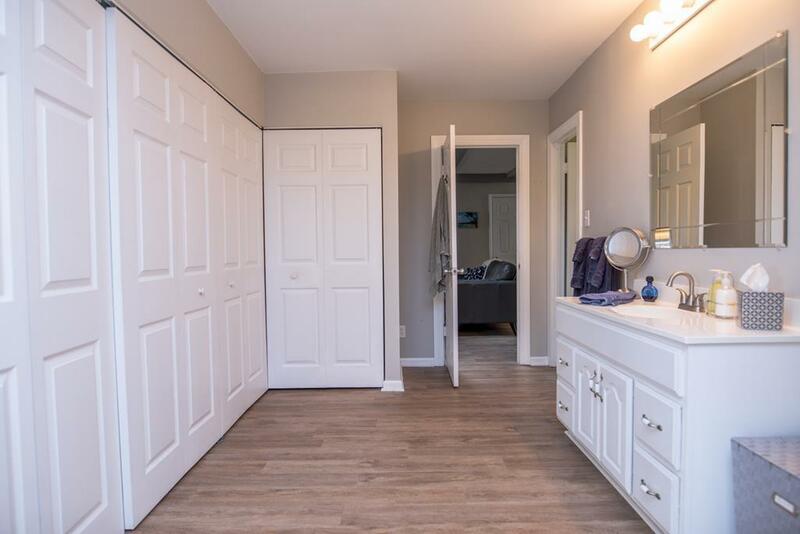 The washer and dryer conveys and there is loads of closets space for storage. 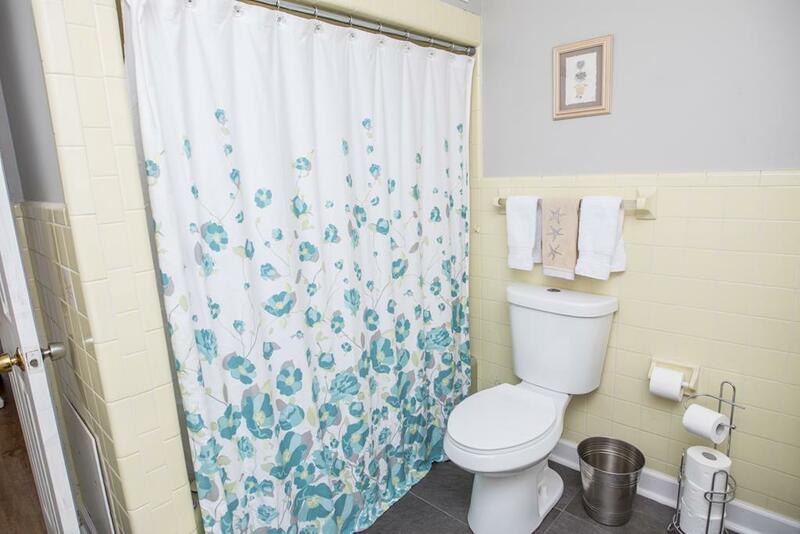 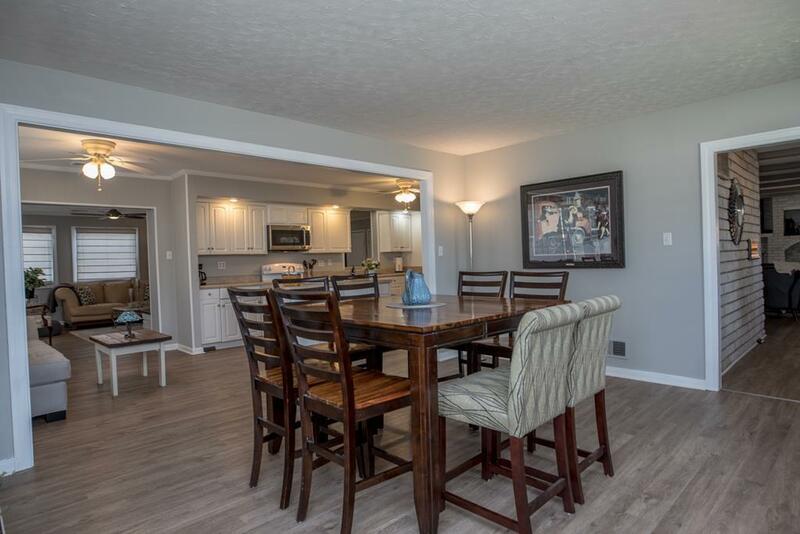 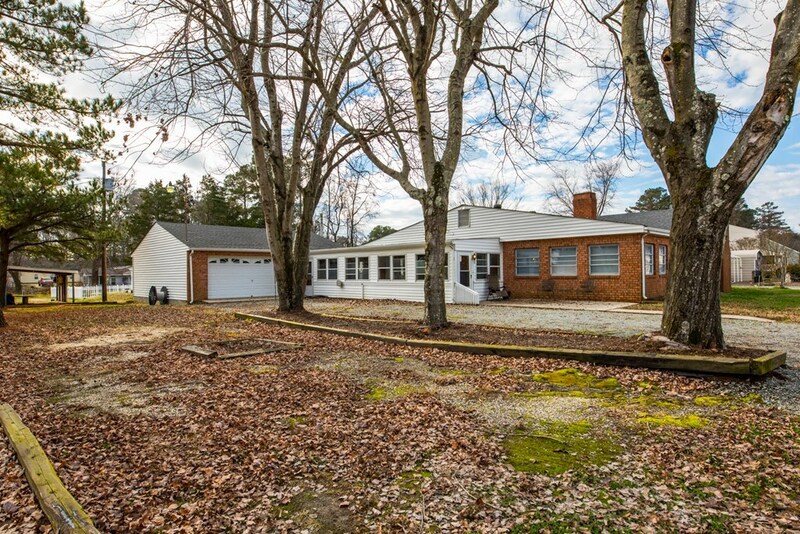 This home is large enough to entertain the entire family and all of your friends! 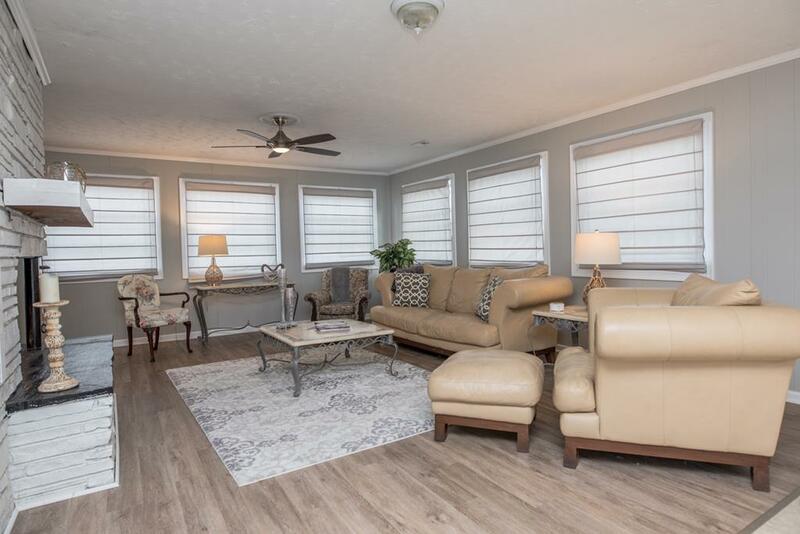 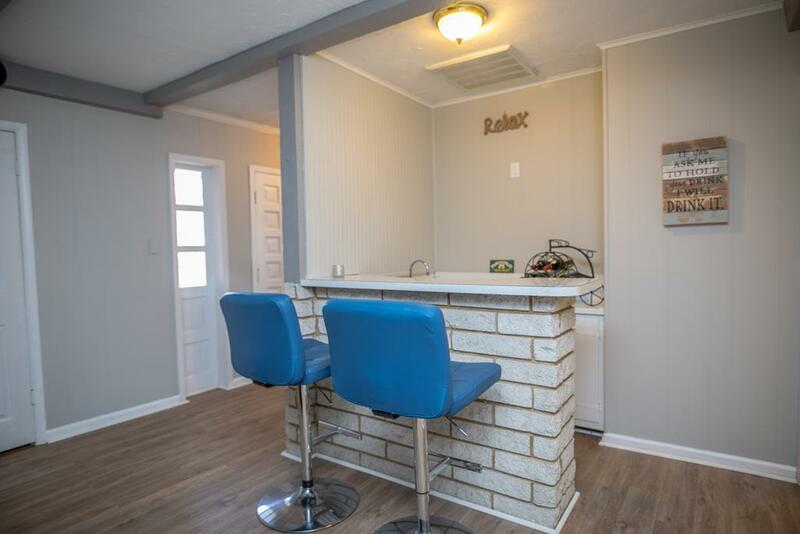 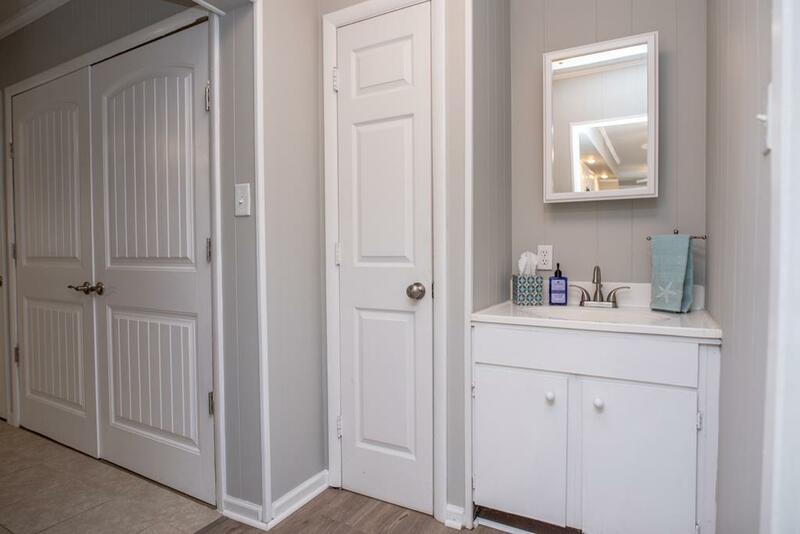 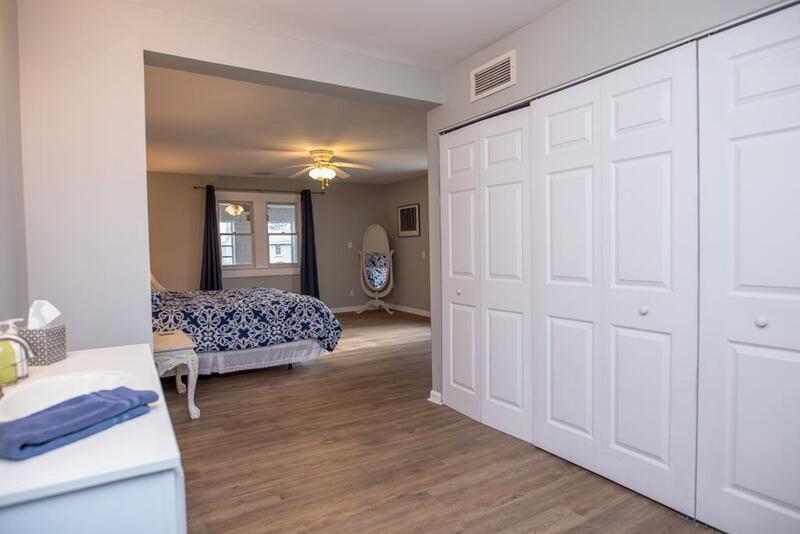 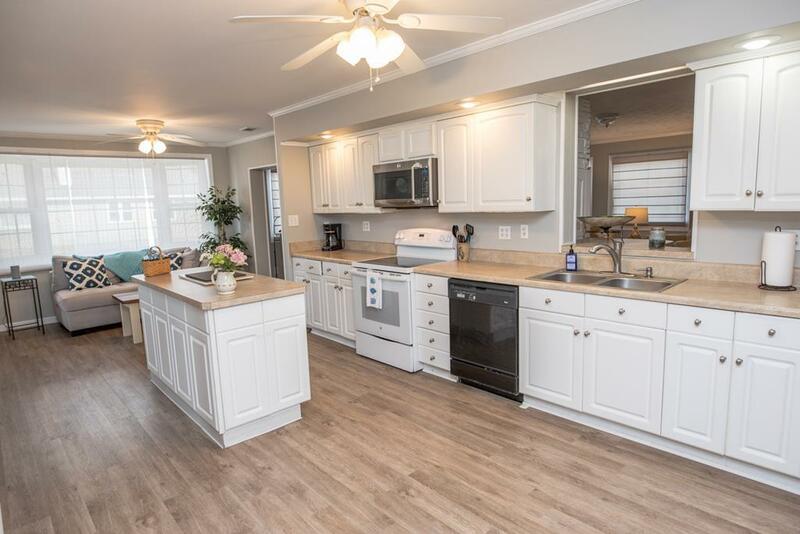 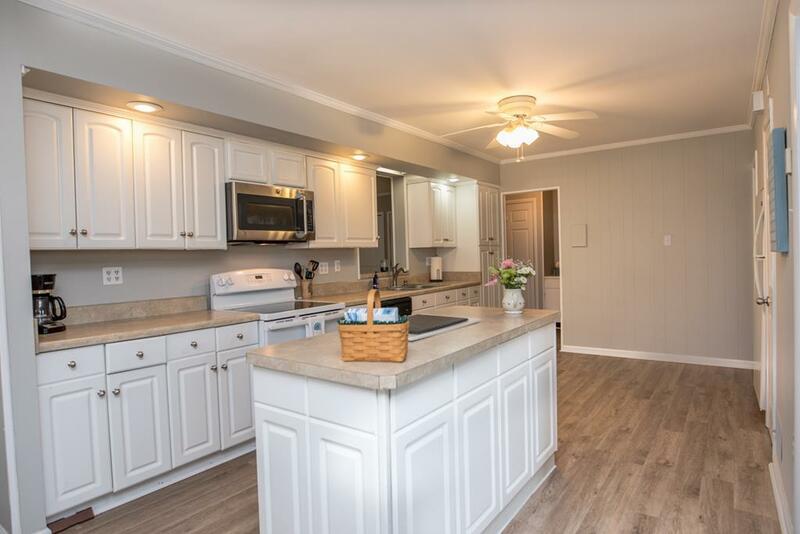 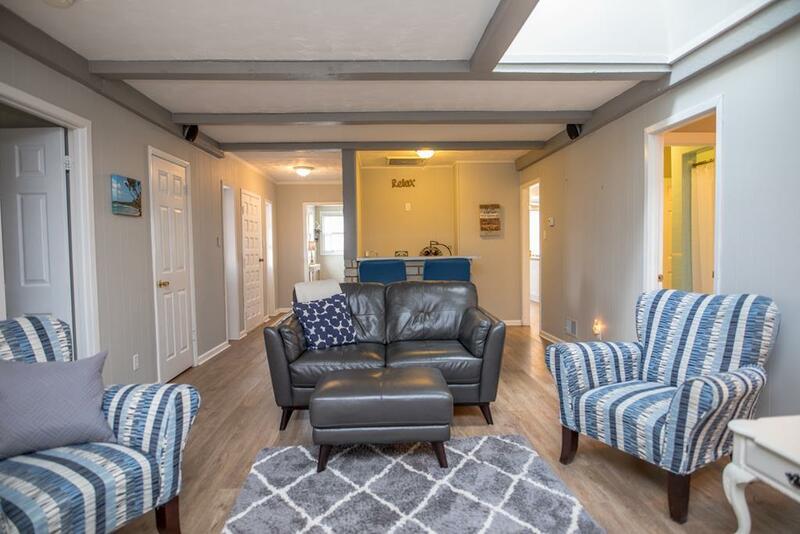 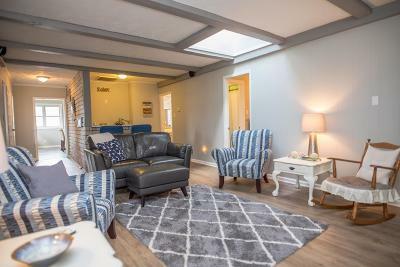 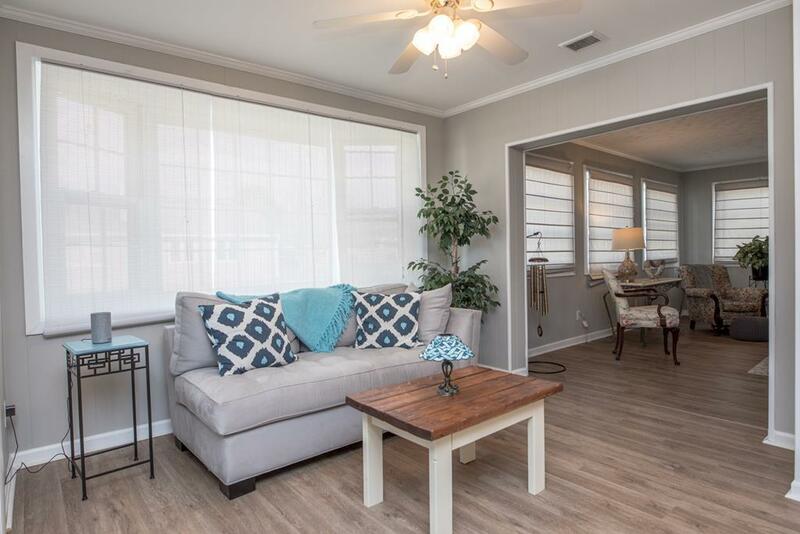 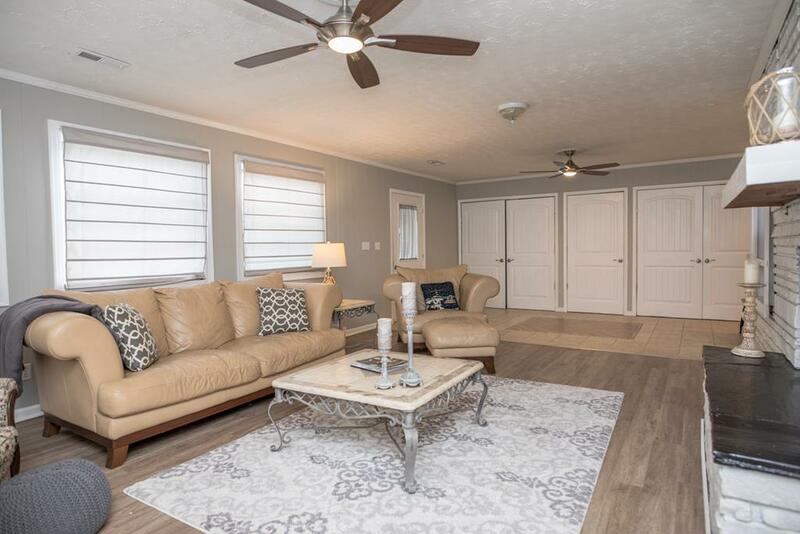 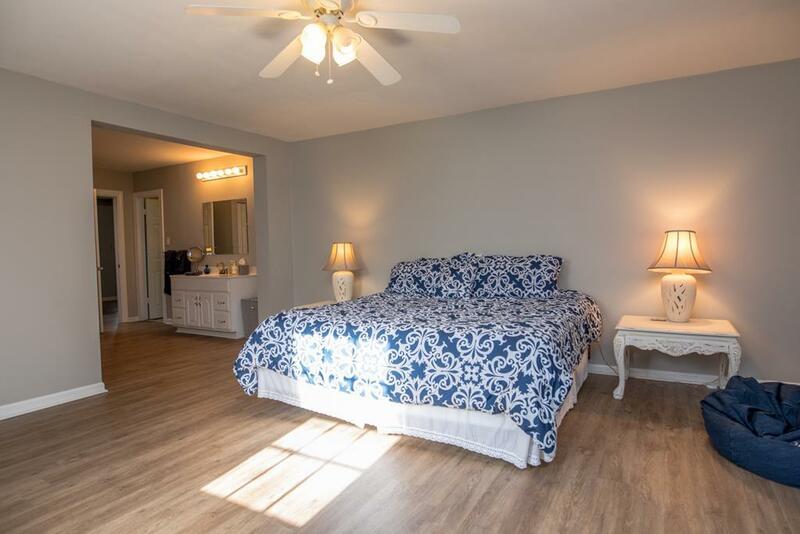 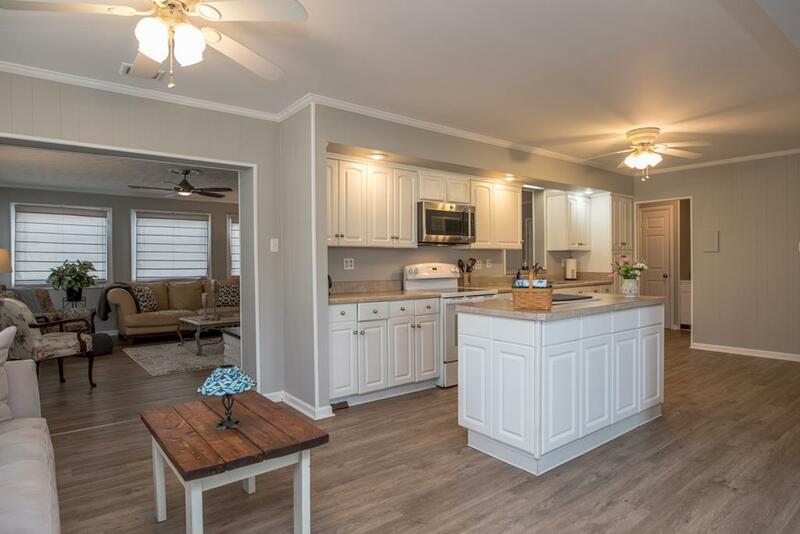 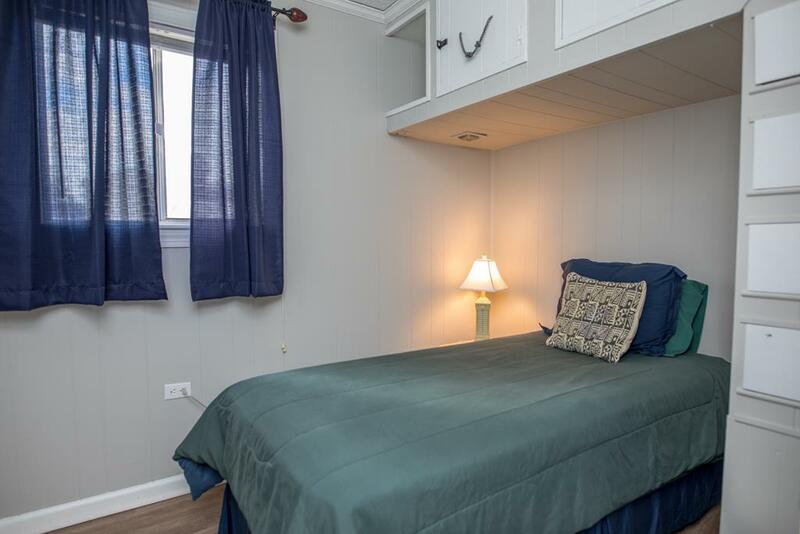 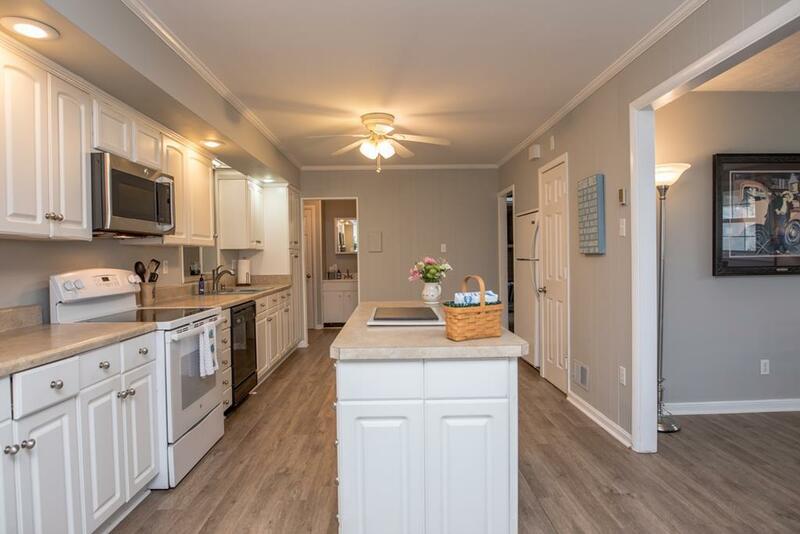 Enjoy the closed in porch or the patio and their is room in the two car garage for you to bring the Boat, Jetskis, golf cart and more to have fun! 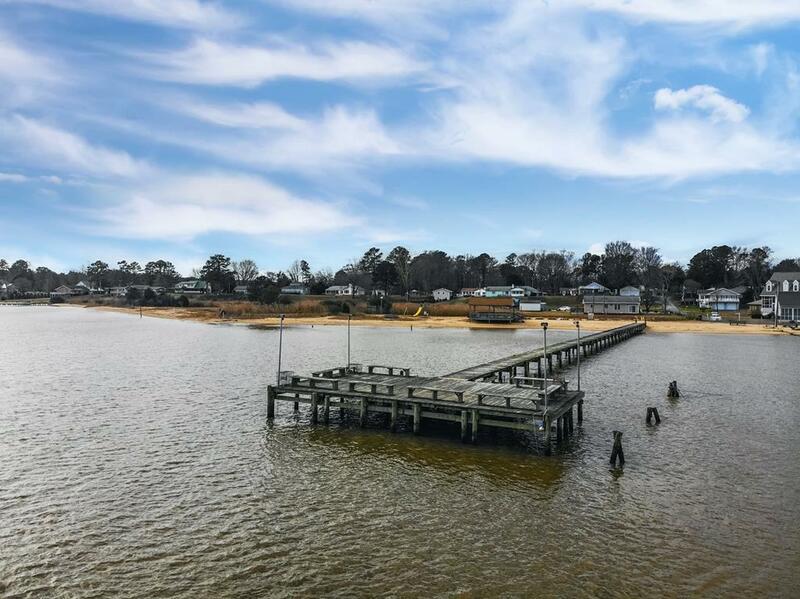 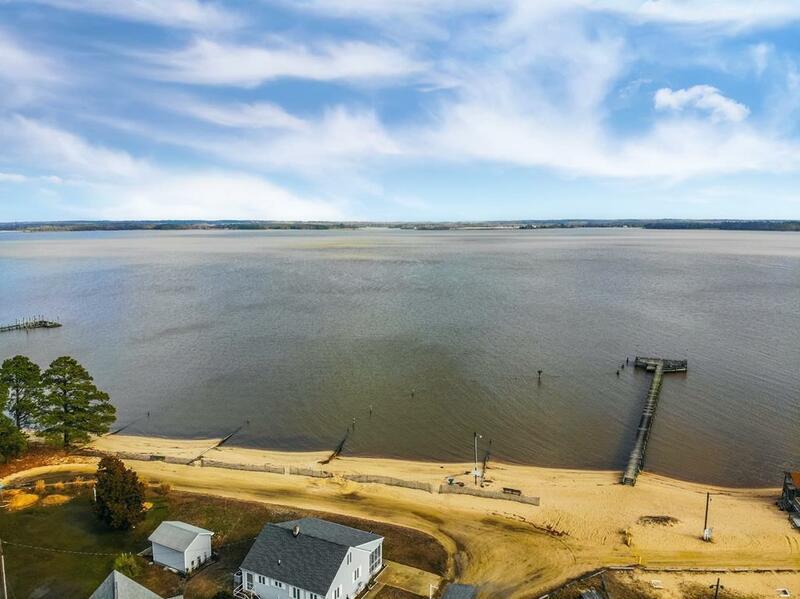 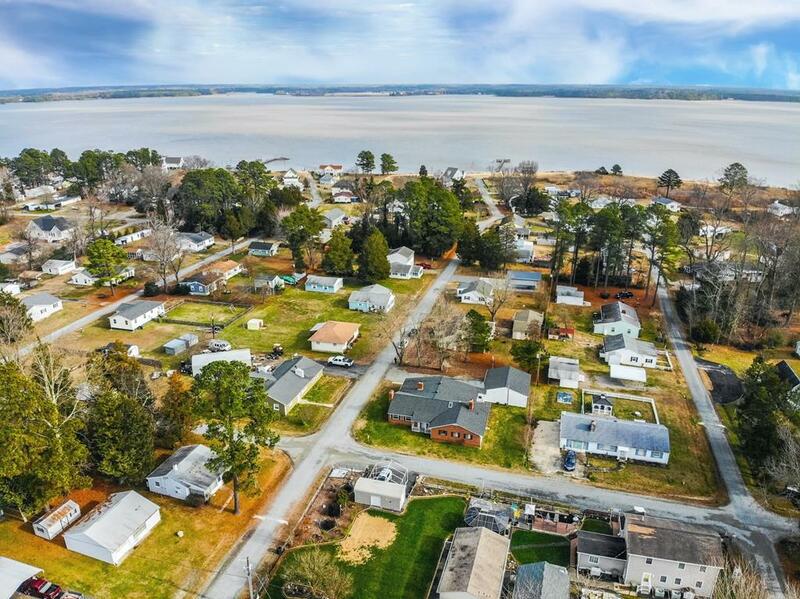 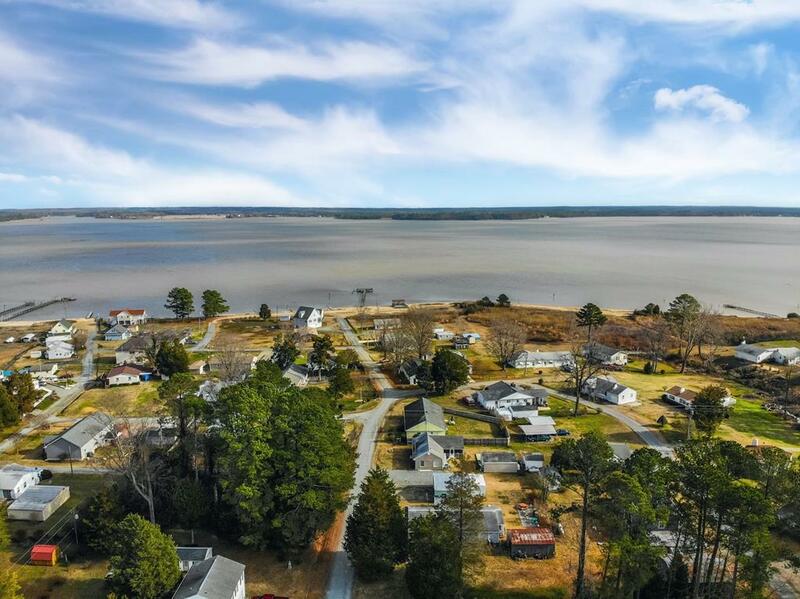 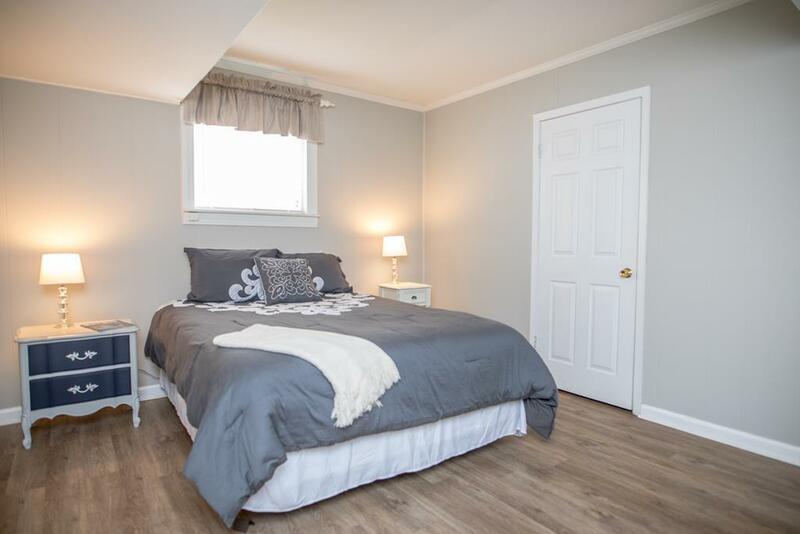 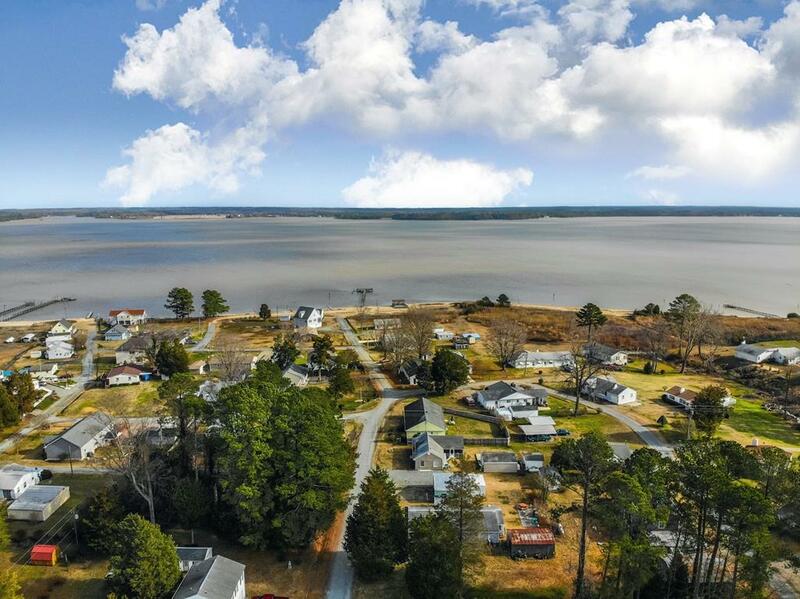 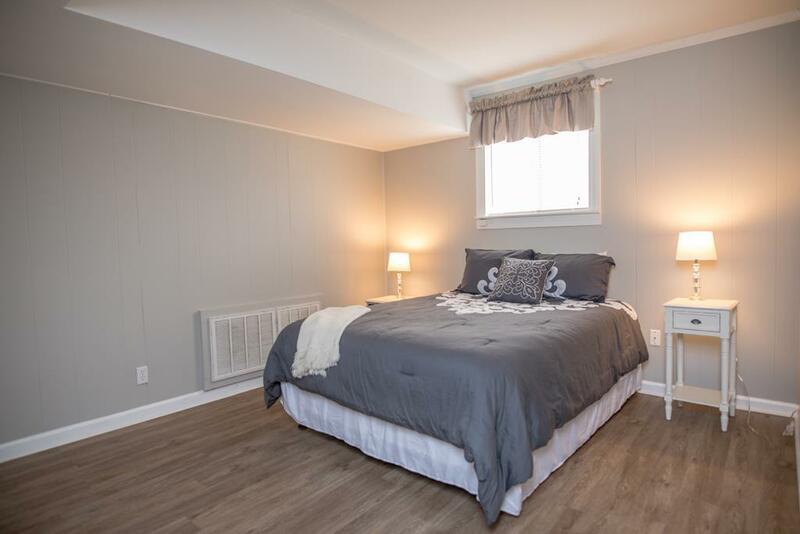 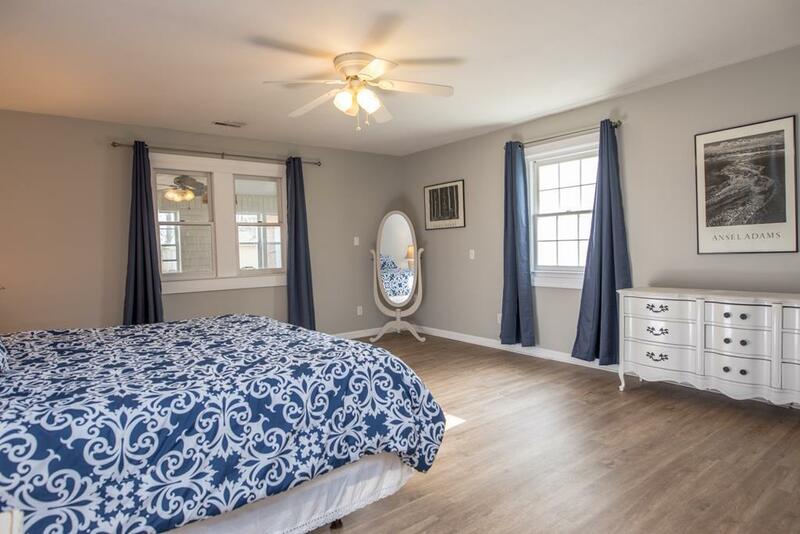 Be in before Spring and enjoy the beautiful sandy beach of Rappahannock River Estates!